Give this simple and appetizing venison meatball recipe a try from Taylor Drury of Drury's THIRTEEN. 1. 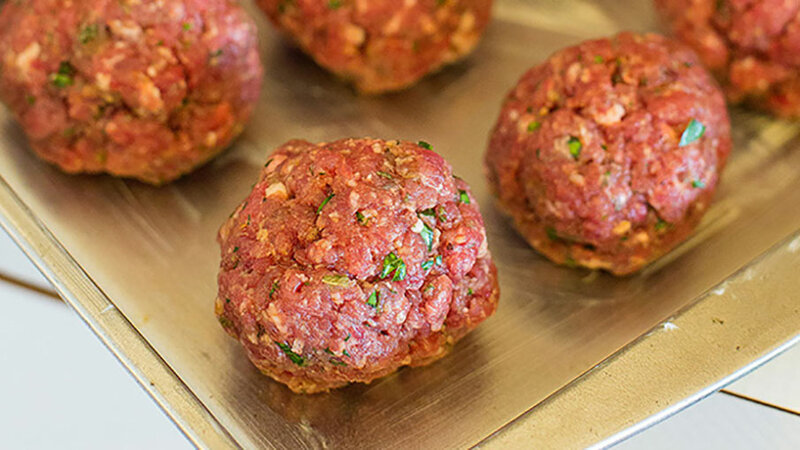 Shape ground venison into meatballs. Freeze meatballs for 24 hours. 2. Pour frozen meatballs into a slow cooker. Combine jelly, chili sauce, parsley and onion powder in a small bowl and then pour over meatballs. 3. Cook on low for 3 to 5 hours or until meatballs are heated through. Serve with toothpicks.